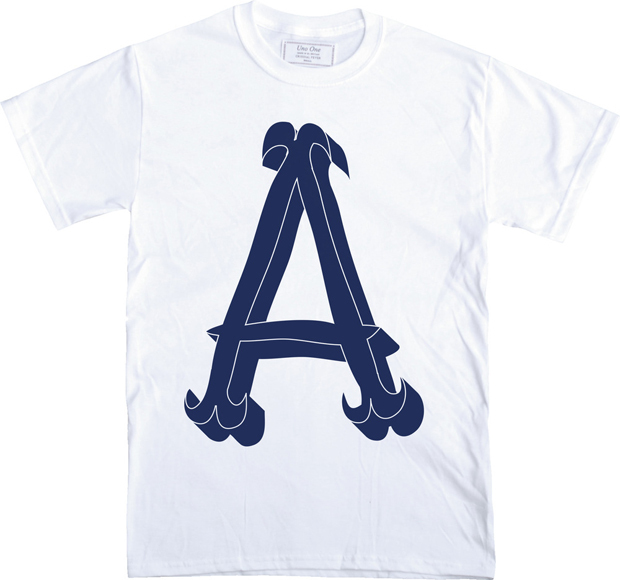 Bristol based print and design studio Uno One are well under way with their new ‘Alphabet’ T-shirt series, which will see them collaborate with a number of different illustrators and graphic artists, each one working on a different T-shirt design based on one letter of the alphabet. 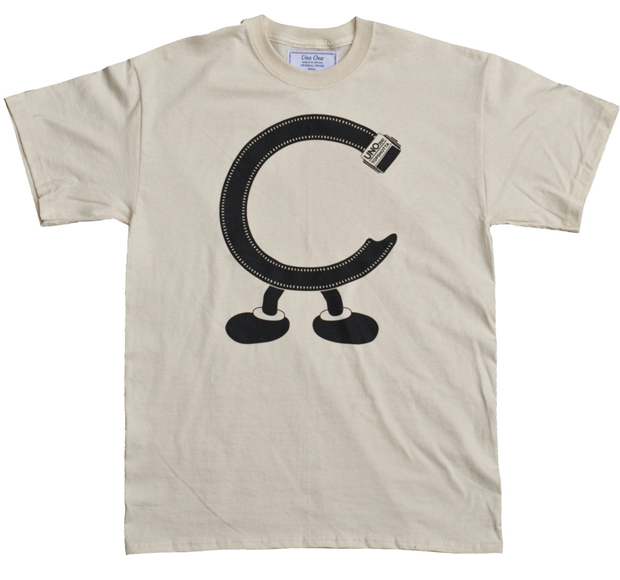 The first three letters have released already, and have involved locals Daddison and Bake Designs, with the third, the letter ‘C’, designed in house, each one limited to 20 units. It’s a cool idea, as well as an opportunity to shine a little light on the studio known for printing tees for the likes of Fifty Fifty, Donuts, Guts and Glory and Yoghurt Warrior, as well as the aforementioned Bake Designs, and a great way to showcase the creative hub that Bristol is. Keep an eye on Uno One for the other tees in the series as they drop. 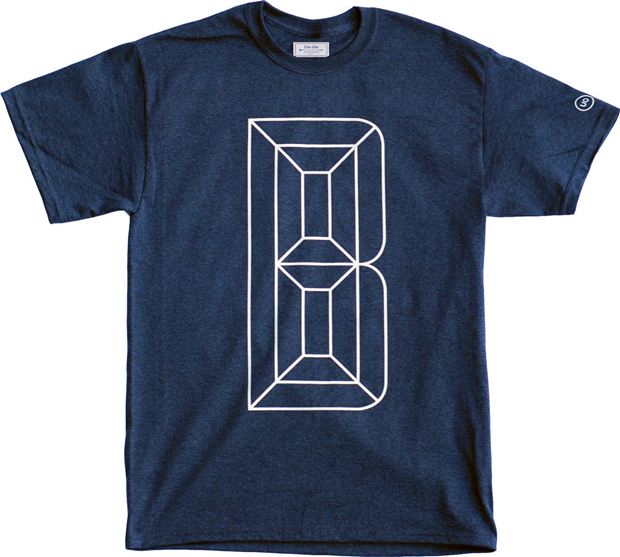 that navy material the B is printed on looks so nice. quality! Thanks for the feedback people. Got to hand it to Daddison, who’s working on the project with us. We’re really fortunate to have been able to work with so many good people over the last few years and cannot wait to unveil what we have lined up for the rest of the series. 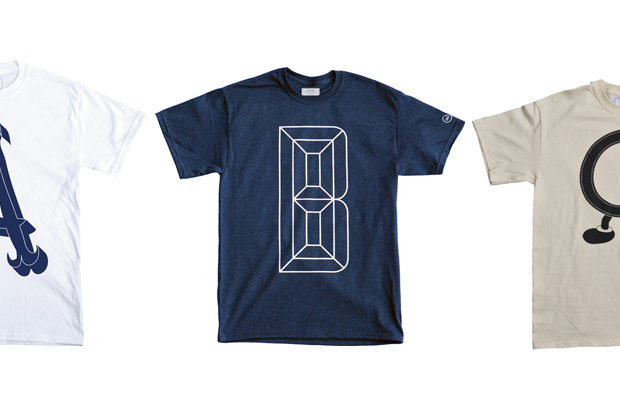 Each tee is limited to 20 and we’ll be giving away a little something extra to coincide with every letter. D’s up next!